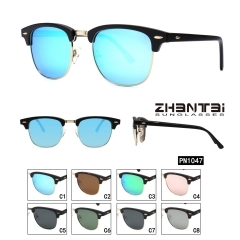 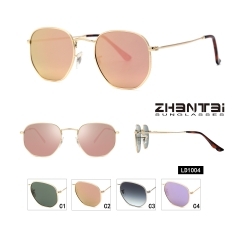 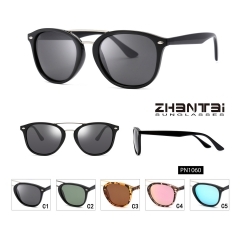 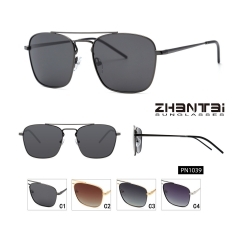 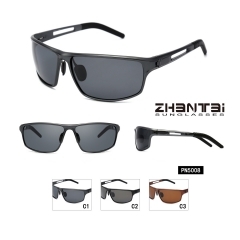 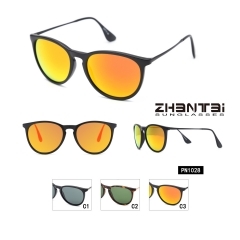 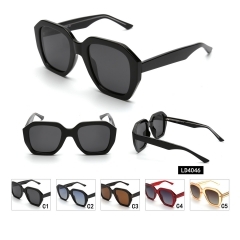 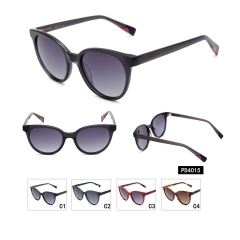 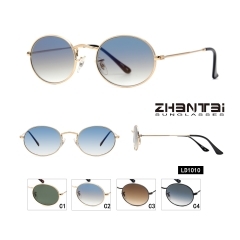 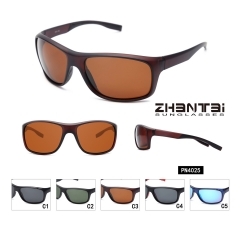 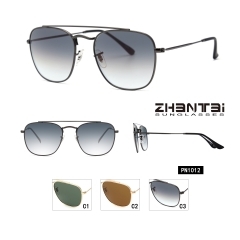 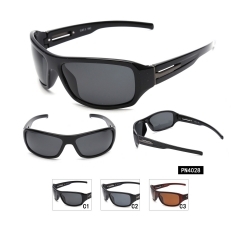 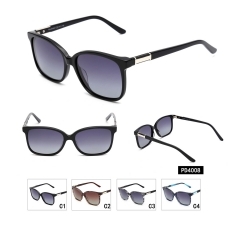 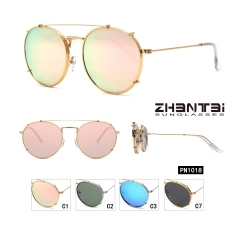 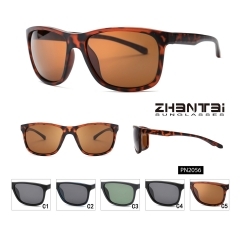 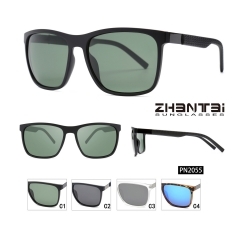 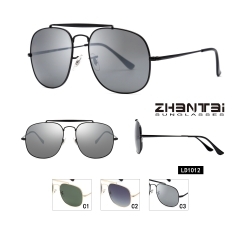 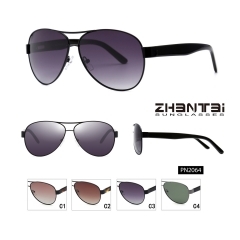 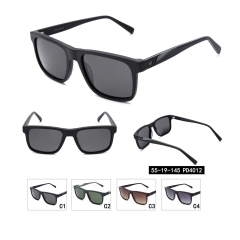 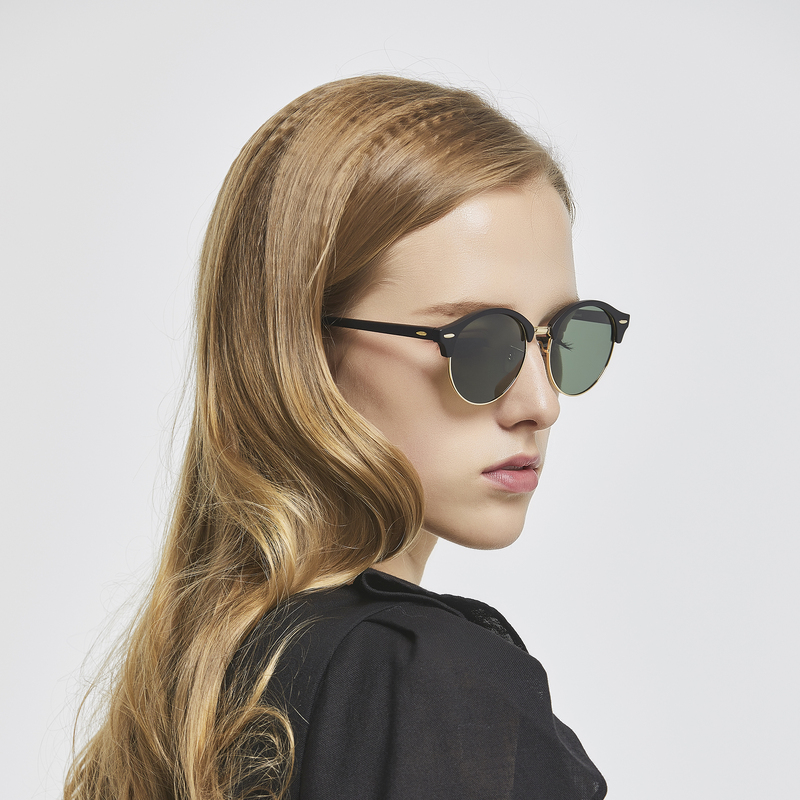 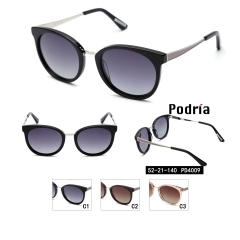 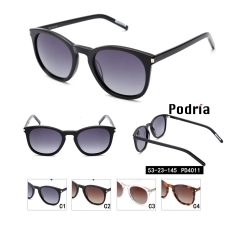 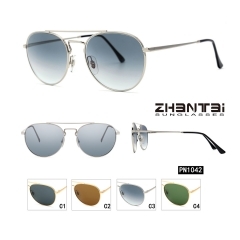 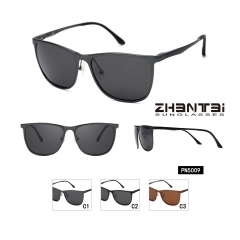 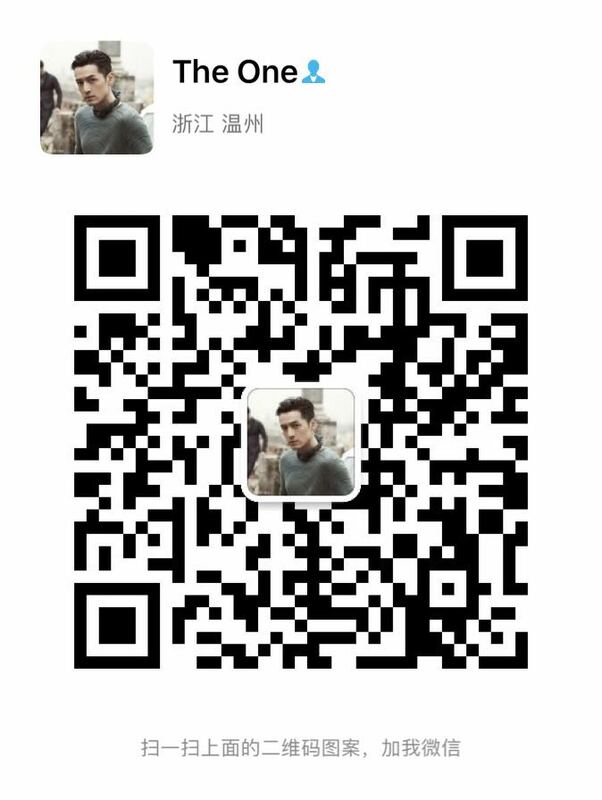 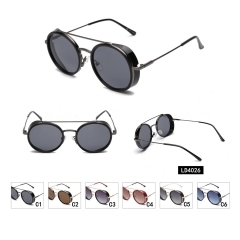 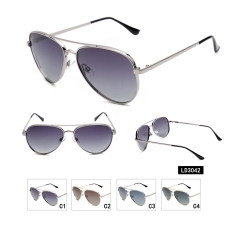 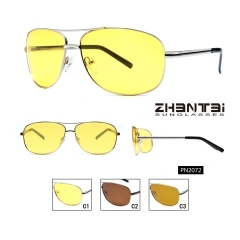 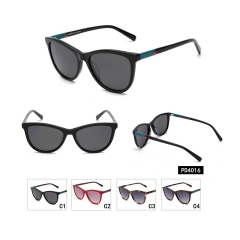 Zhejiang Zhantai Investment Co., Ltd (former Wenzhou Zhantai Glasses Co., Ltd) is headquartered in Wenzhou, the southeastern part of Zhejiang Province. Zhantai is founded in 1990. 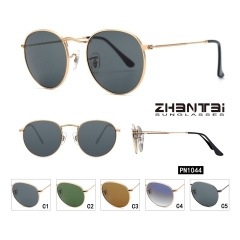 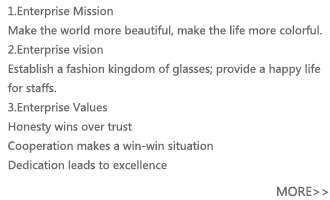 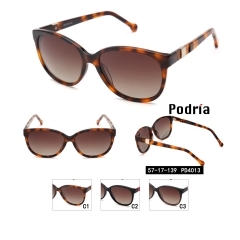 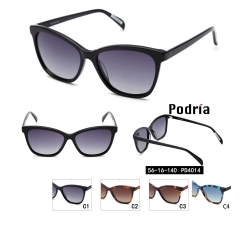 Under the company mission of creating value for all the customers, the basis of insisting on international trade, the leading projects of eyeglasses manufacturing, brand management, cross-border electric business, Zhantai establish a new pattern with the support of overseas investment, international trade, international e-commerce, manufacturing, domestic investment. 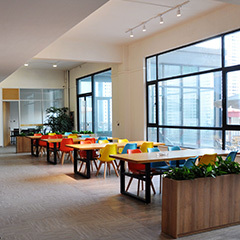 While Southeast Asia is opening up to online commerce, Alibaba decides to invest in Thailand to secure the market.